What is the Gutter Helmet Difference? So, put away that ladder and put those days of dangerous climbs behind you or your loved one. 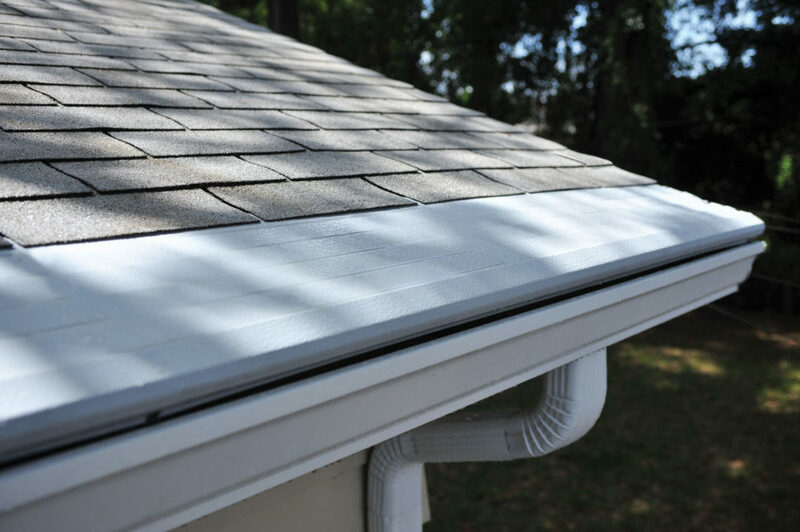 It’s time to prevent debris buildup, and keep your gutters free-flowing year-round by adding no clog, no leak protection to your home to. 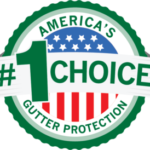 Get Gutter Helmet — America’s number one choice for gutter protection and never clean your gutters again!